We’re only a few days away from the launch of the OnePlus One, the “Never Settle” smartphone from former Oppo employee Pete Lau. The phone, from what we know of it, has shaped up to be a decent product, packing impressive specs such as a Qualcomm Snapdragon 801 processor clocked at 2.5 GHz and 3GB of RAM. Today, we’re finally seeing some leaked images of the device and its replaceable “StyleSwap” back covers, along with a preview of the custom CyanogenMod 11S Android flavor. Android Authority was able to nab images of what seem to be press renders of a device from an Internet forum, and the design language found within them seem in line with leaks from the past. The device looks pretty minimal, which is what we’d expect from ex-Oppo staffers. We also have fresh new images of the StyleSwap covers that we presume are options if you want to swap the back cover on your device. 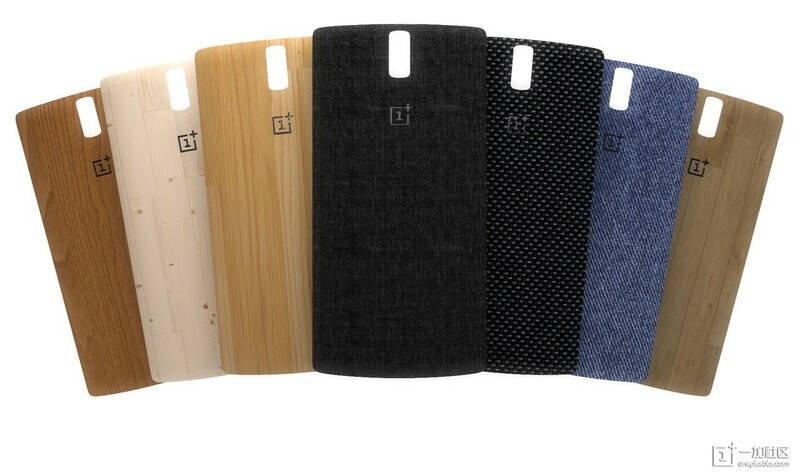 We have everything from leathery materials to Moto X-inspired woods pictured here, and this leaves us with a little excitement as to what OnePlus plans to do with regard to customizing their device. 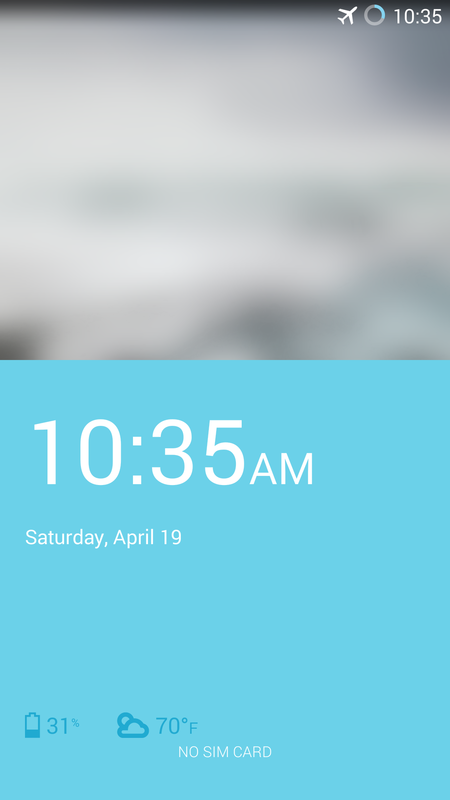 Finally, we’re now seeing screenshots of a pre-production version of CyanogenMod 11S, the version of the custom ROM optimized for the OnePlus One. 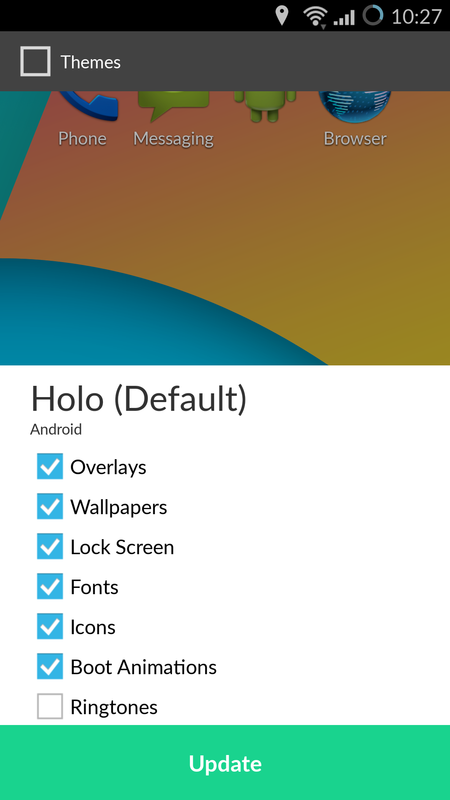 We’re seeing some new holo-inspired features and a slightly redone look for the version of Android it is running, and glimpses of the theme engine found on the One. 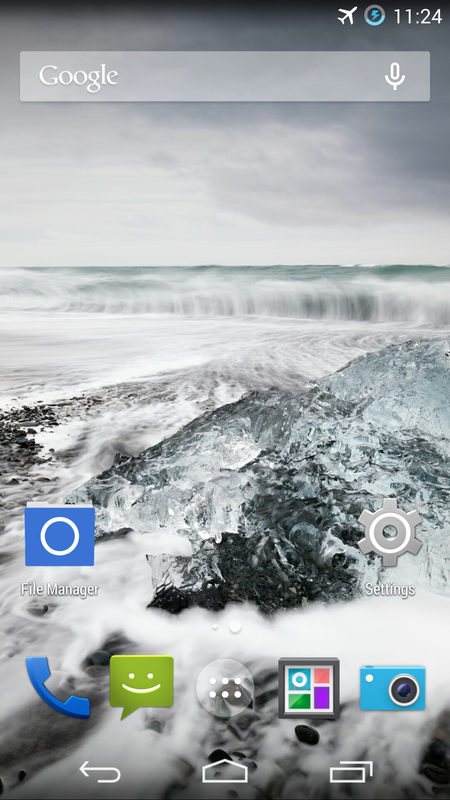 There seems to be no word on whether CyanogenMod 11S features will be made available for devices other than the OnePlus One, or whether these new additions will end up being exclusives. The OnePlus One will be made official on this Wednesday, April 23. Anyone going to be purchasing this phone?